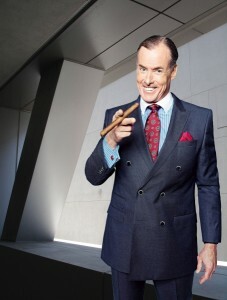 EXCLUSIVE: TBS announced yesterday that Ground Floor will be renewed for a second season and star John C. McGinley immediately tweeted his excitement over the news. McGinley spoke with The Global Dispatch for a short reaction to the news. “It’s pretty thrilling to be around all this young, unbelievably nimble and gifted energy that is the ensemble of Ground Floor,” McGinley began as he described the first season. 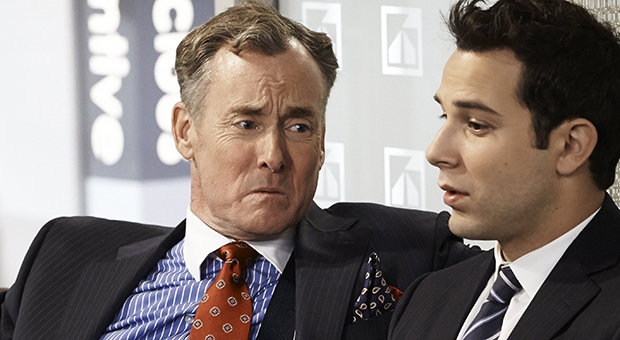 McGinley plays Remington Mansfield, Brody’s (Skylar Astin) critical boss at an investment firm where the show is centered. Brody’s love interest, Jennifer played by Briga Heelan, works in the maintenance department and the two worlds collide is humorous and entertaining ways. “We were playing notes by the end of the show: glib, sardonic and wry and deadlly sarcastic…” he detailed, comparing the show’s synergy to Scrubs as he looked ahead to resuming filming in the fall. While reflecting on the hit show Scrubs and his fans, McGinley revealed what fans ask of Dr. Cox on twitter and other social media outlets. McGinley serves on the Board of The Global Down Syndrome Foundation, a great organization assisting families with Down Syndrome children and he discusses the groups work and benefits. The last topic was the R-word campaign, an effort end the hurtful use of the word “retard” or “retarded,” and McGinley explains how the movement makes an impact.